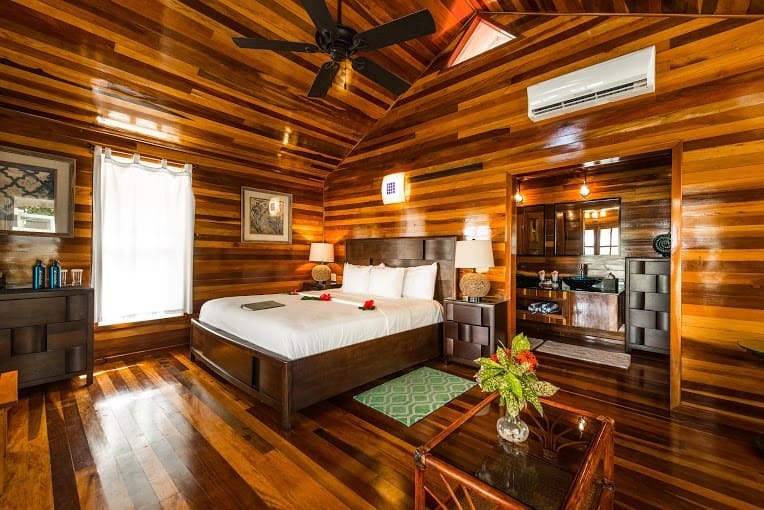 Turneffe Island Resort is a secluded 14-acre private island located 35 miles off the coast of Belize sitting on the Southern tip of the Turneffe Atoll. 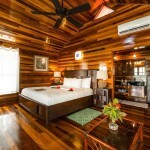 Turneffe Island Resort is an exquisite coral island where travelers are pampered to enjoy a “Hemingway feel” vacation. Renowned by its location TIR is ecologically and environmentally friendly; we utilize solar power along with a one of a kind water purification system. This private island offers exclusive resort packages that include airport/boat transfers (Wednesdays and Saturdays), Deluxe, Superior and Private Villas Resort accommodations, free kayaking, Hobie kat and use of paddle boards with all-inclusive Caribbean meals and hors d’oeuvres served throughout the day. 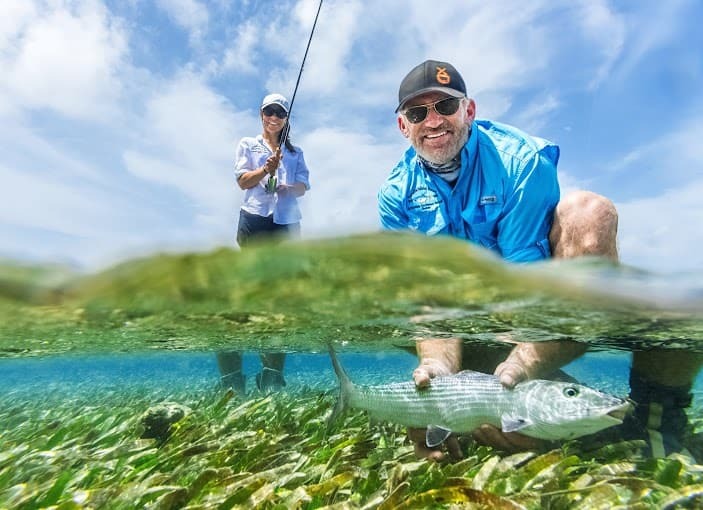 To elevate the comfort of guests staying and to ensure quality activities, fishing, diving and snorkeling packages are provided independently at guests requests before or after their arrival. More than 70 dive sites, surrounded by the lagoons and best access to the world’s famous Blue Hole, and the Elbow. 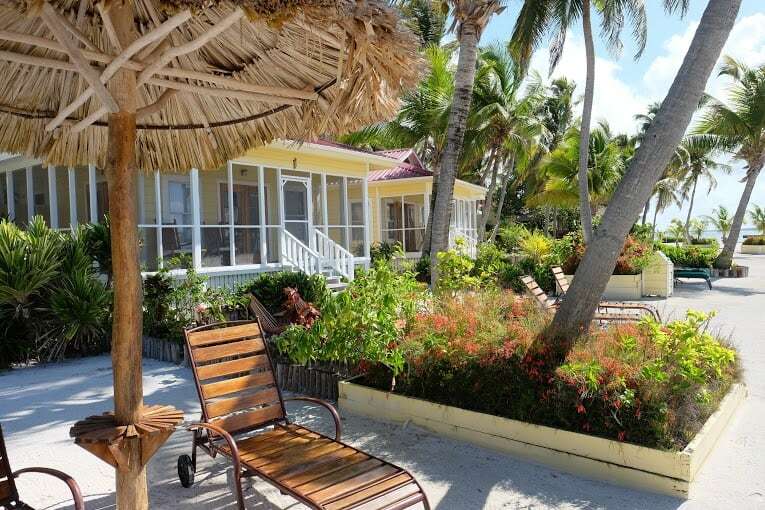 Turneffe Island Resort is a haven for divers, anglers, and visitors who are seeking a spectacular getaway experience. 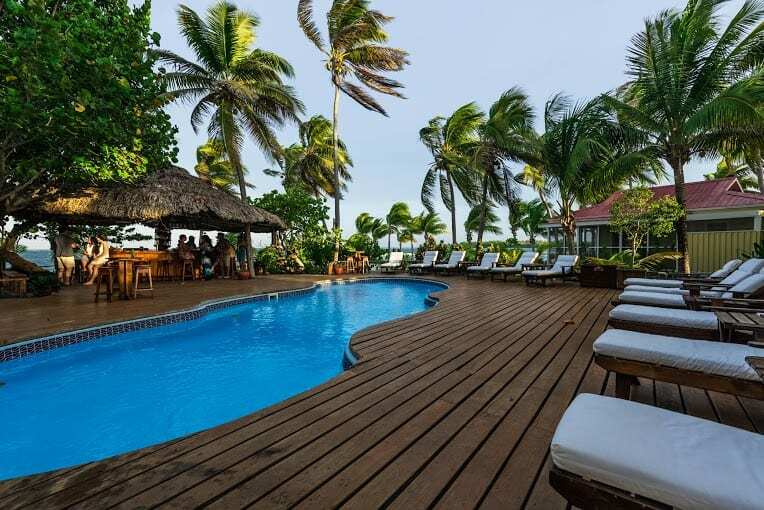 Turneffe Island Resort ensures the tranquility and intimacy of everyone’s stay on this remote but sweet island. Our guests can look forward to awakening each morning with ocean breezes and the sounds of nature. 22 exquisite rooms are featured at the resort, starting from deluxe rooms through superior rooms to luxurious private villas and a spectacular presidential villa. 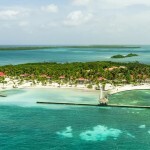 Turneffe Island Resort is renowned for its impressive selection of water sports and activities. 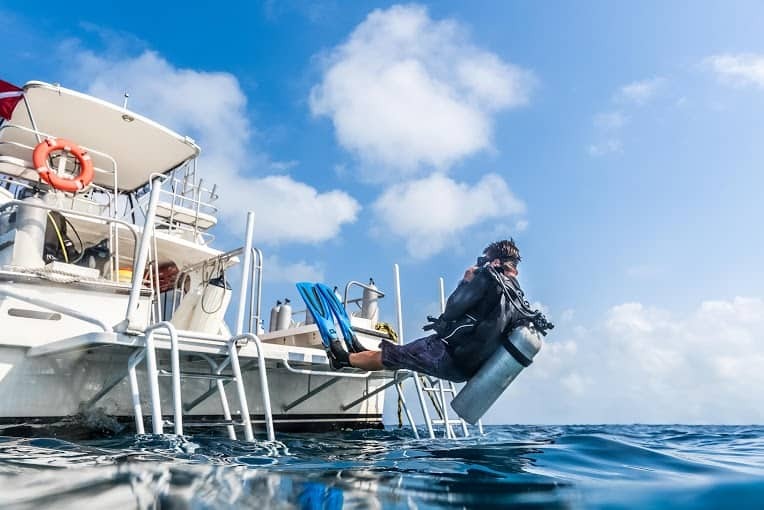 Whether it’s about a simple day of snorkeling, a fishing trip to capture a tarpon or diving the atoll to explore the lush marine life in Belize, these world class water activities will elevate your vacation to an unforgettable experience.